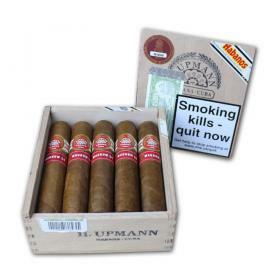 Herman Upmann was a banker from Germany who so loved Cuban cigars that he moved to vista-hupmannHavana in 1844 and set up as both banker and cigar maker. 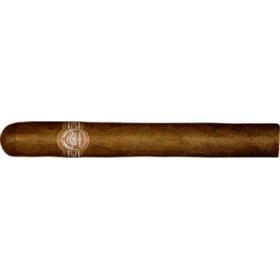 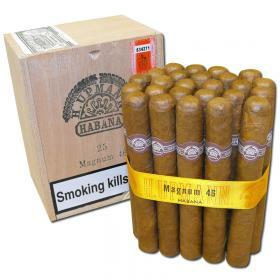 His bank closed in the early 1920’s but his cigars live on as a fine example of an elegant, light to medium flavoured Habano. 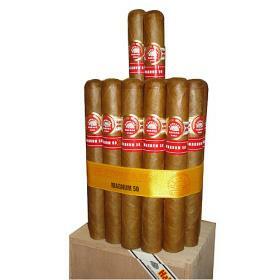 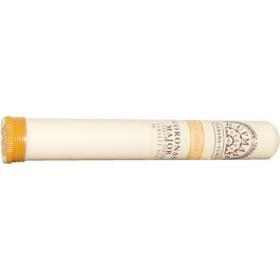 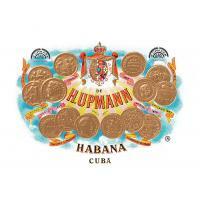 H. Upmann’s blend is composed exclusively of filler and binder tobaccos grown in the Vuelta Abajo zone. 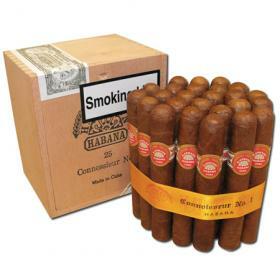 Gold medals in no less than eleven international exhibitions during the 19th Century can be found on the brand’s labelled boxes. 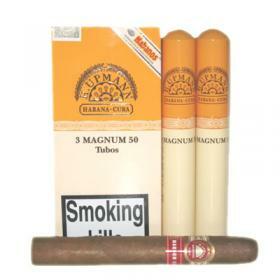 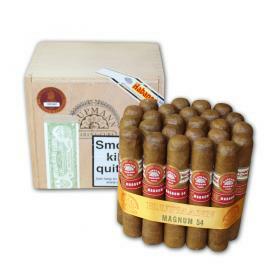 Characterised by its light to medium flavour, amongst the best known H. Upmann sizes are the Magnum 46 and the Magnum 50, which was introduced in 2008. 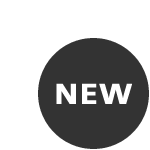 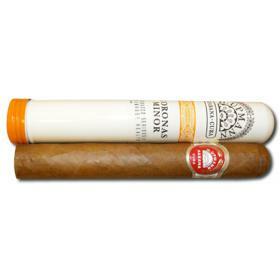 Other important sizes include the Sir Winston, the Connoisseur No. 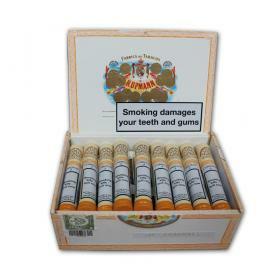 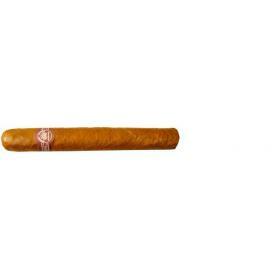 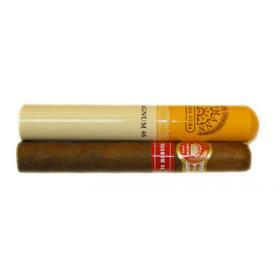 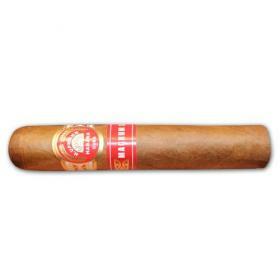 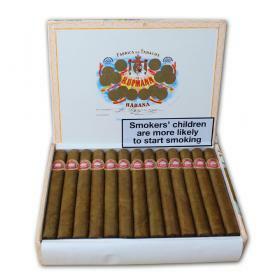 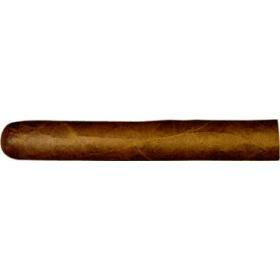 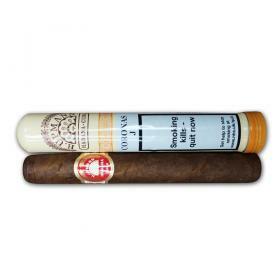 1 and in smaller vitolas the Corona Junior and the Half Corona, which was introduced in 2011. 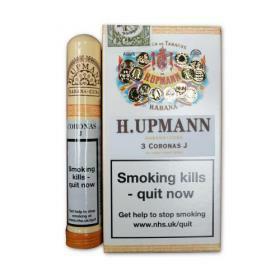 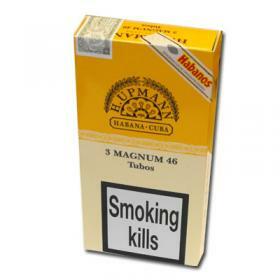 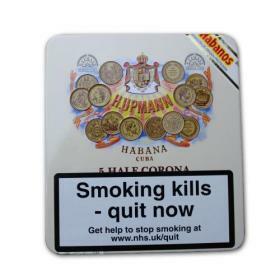 All H. Upmann sizes are Tripa larga Totalmente a Mano – long filler, totally hand made.